A desktop experience that draws you in and keeps you there. This is the idea behind today's iMac. And now that idea is more powerful than ever. 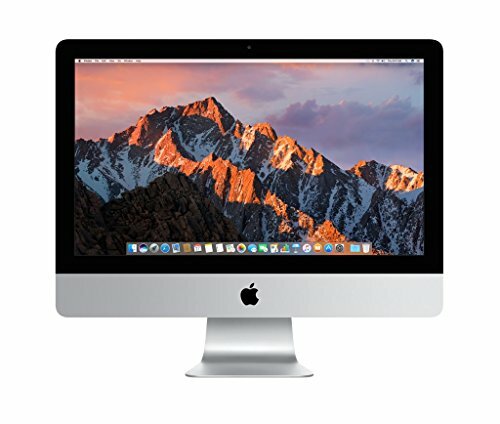 The new iMac is packed with all-new processors, the latest graphics technologies, innovative storage, and higher-bandwidth connectivity. CONNECT: Two Thunderbolt 3 ports to deliver up to 40Gb/s data transfer. Four USB 3 ports allow you to connect to your printer, iPhone, thumb drive, and more. With Bluetooth 4.2 wireless technology you're instantly connected.